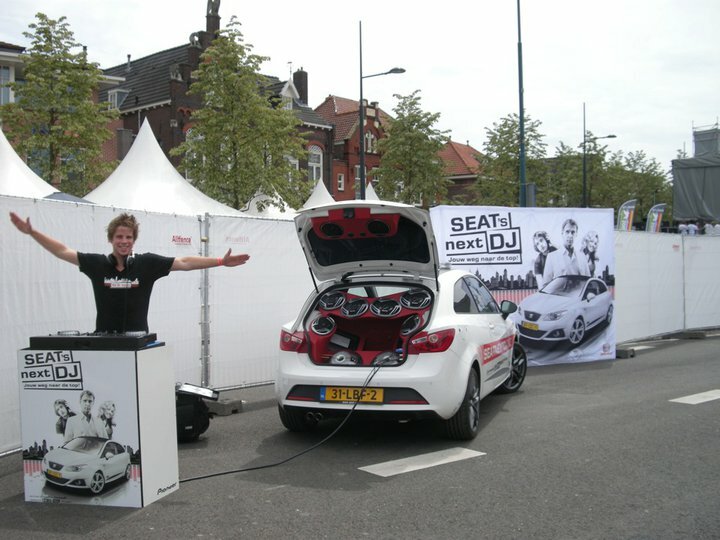 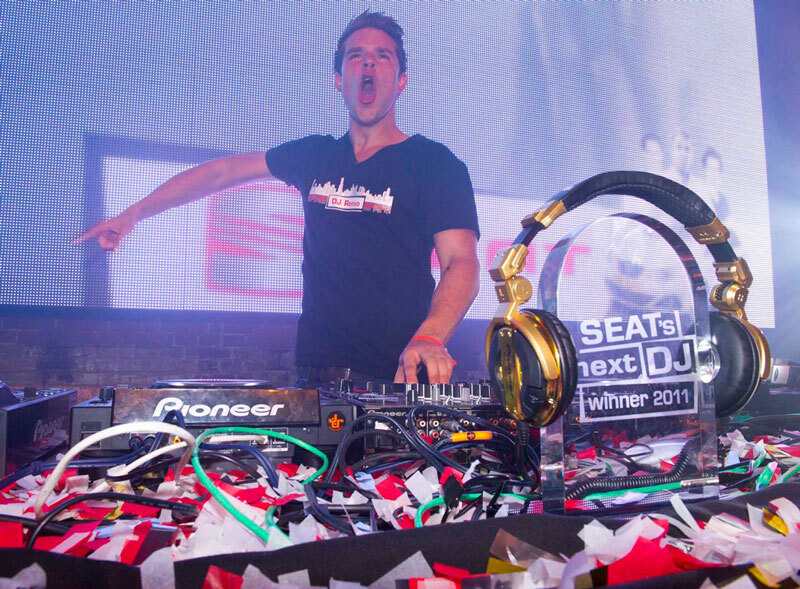 SEAT’s Next DJ was a unique collaboration in 2011 between Armin van Buuren, Armada Music and car manufacturer SEAT, in search for new DJ talent in The Netherlands. 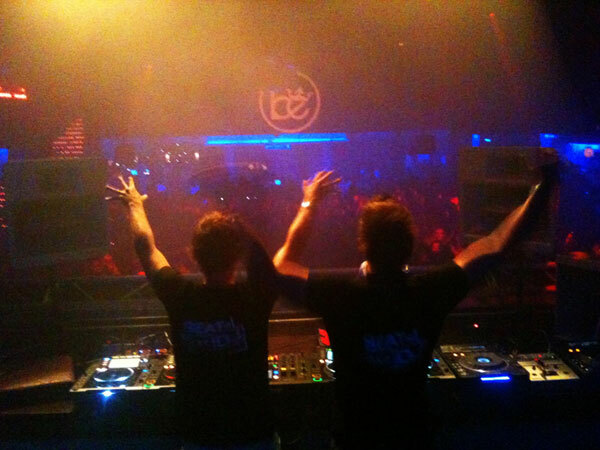 Dutch bedroom DJ’s had a chance of showing their skills and have their big breakthrough in the dance scene, with a DJ set at Electronic Family and a single release on the Armada Music label at stake. 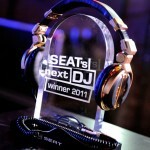 The campaign won the critically acclaimed SponsorRing price. 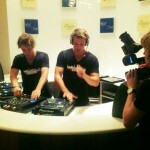 Dutch talents were asked to create a 30 minute mix and record it on video, including a short presentation. 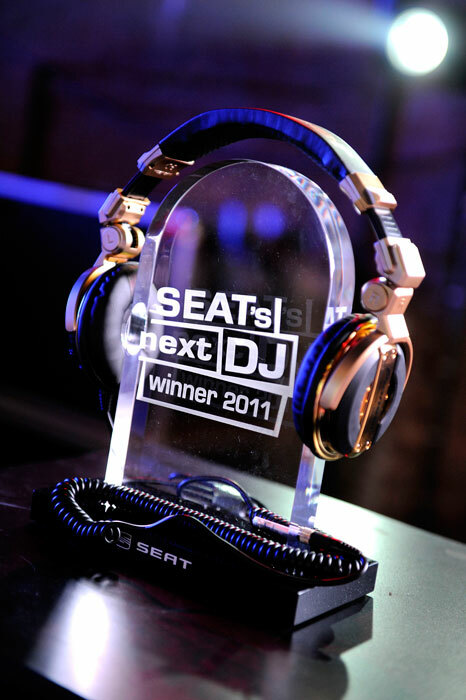 After the first selection by the jury, 9 semi-finalist were chosen. 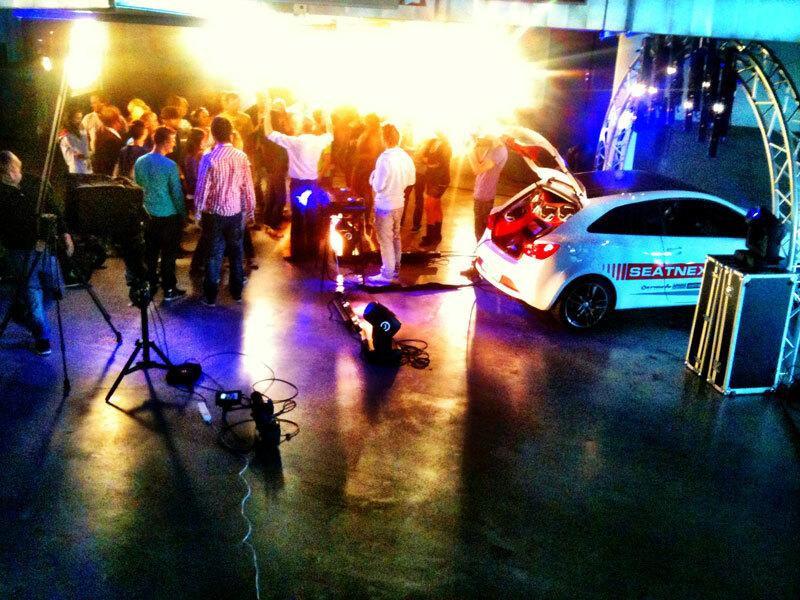 Two finalists were selected based on the amount of votes and the results of an assignment. 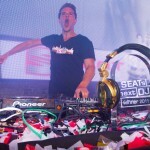 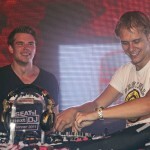 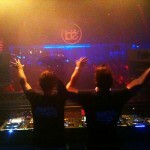 DJ’s Renvo and DiVasco won a DJ tour through The Netherlands and a single release on Armada Music. 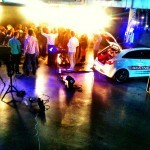 The boys both recorded a music video as well. 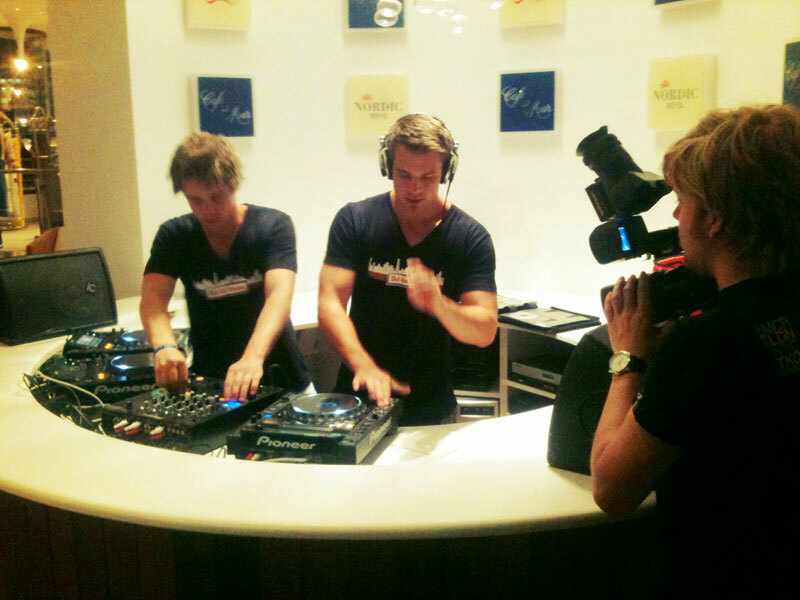 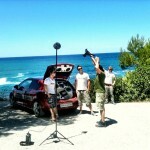 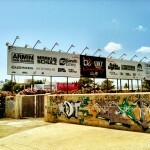 Part of the campaign was ‘The ultimate Ibiza DJ Experience’. 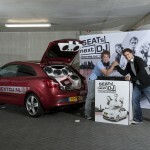 The two finalists visited the party island with their special DJ car. 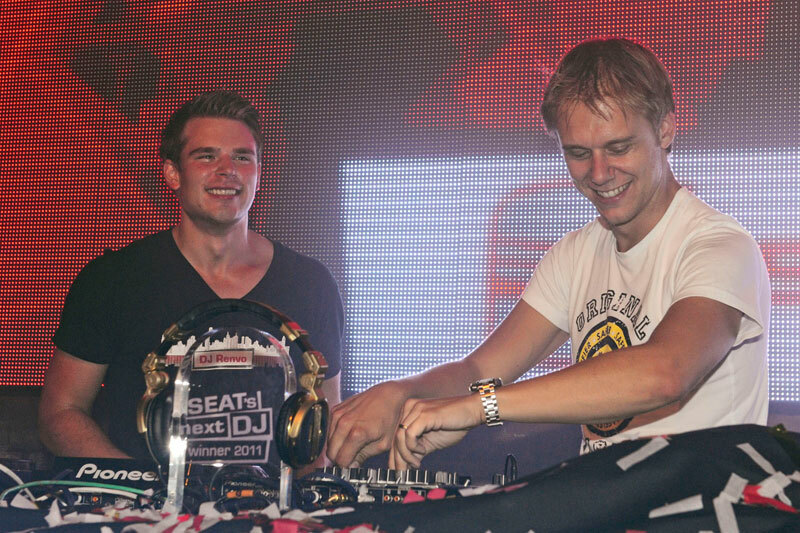 Check out the extended report on Youtube to see the boys perform at the world famous Space venue, do promotional activities for the Be @ Space night, perform at the pre-party in Cafe del Mar, have a meet & greet with Armin van Buuren at a villa and relax on a yacht near Fromentera. 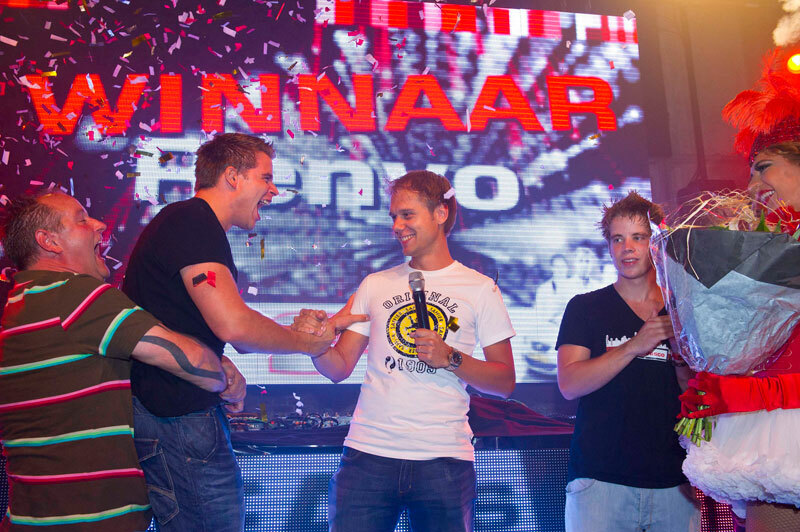 During the grand finale in the Westerunie venue in Amsterdam, Renvo was elected the winner of SEAT’s Next DJ. 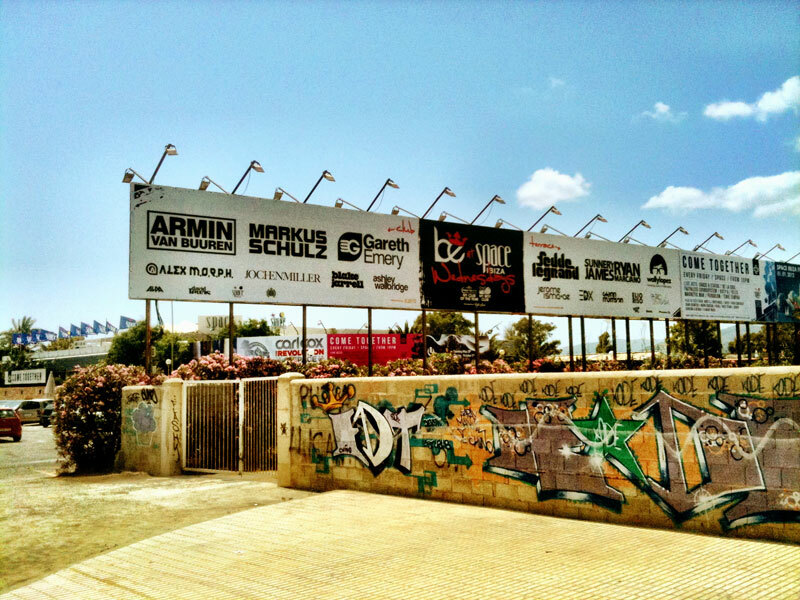 Dancefoundation was responsible for all multimedia productions in this campaign, including the website, video reports, music videos and the production of the Ibiza Experience.